Did you know that poor indoor air quality can cause allergies, asthma, and a wide range of other respiratory problems? Without proper precautions, bacteria and pollutants can build up in your home’s air supply, causing long-term health problems. We offer a range of products designed to reduce the amount of bacteria and other pollutants found in your home’s air supply. A lot of people ask us how they can determine the quality of their indoor air and when it’s time to change air filters. Well, a good quality thermostat can be used to control the humidifier/dehumidifier functions, as well as alert you when the air filters need changing. 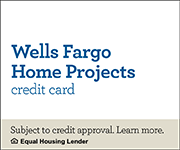 A good quality programmable thermostat also makes the difference between a mediocre heating and cooling system and a great one that provides total comfort and also saves energy. The thermostat automatically adjusts the temperature in your house depending on your schedule, preferences and outside temperature. You can set the thermostat for lower energy consumption during the hours of the day/days of the week when you are not at home while providing the ideal interior climate while you are at home. 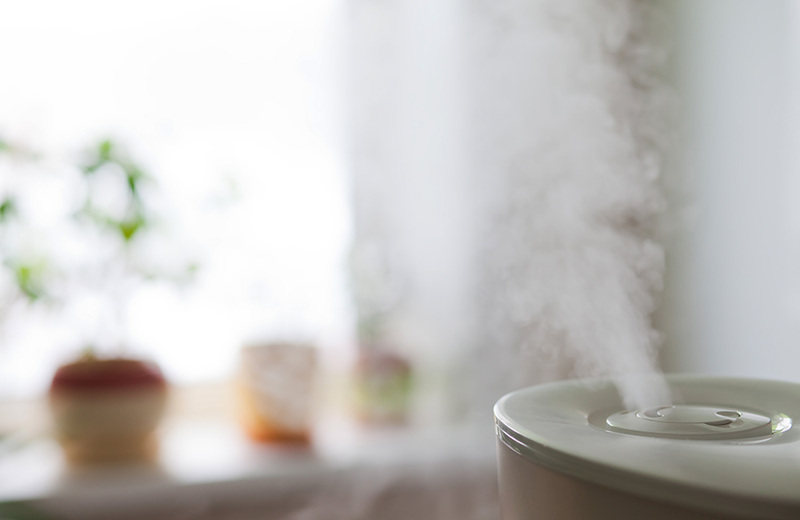 Humidifiers are an important component of heating and cooling systems. Dry air is very uncomfortable and makes people and especially children more vulnerable to respiratory diseases. Especially during winter, when the heating system is on, the air tends to be excessively dry inside the home, and that can even make the air seem a little colder than it actually is. The ideal humidity inside the house is around 45-50 %. Humidifiers can help you save money on heating and also provides a healthier environment for you and your family. More than a matter of degree, how your air feels involves a combination of factors, like how much moisture is in the air, and here are a few options – call us for a free estimate and we will recommend the proper product for your heating and cooling system. The heating and cooling systems from your house need air filters to ensure a healthy environment. Air filters retain dust, pollen, bacteria, mold and other allergens, protecting you and your family from allergies and airborne illnesses. Make sure you install high-quality air filters with your heating and cooling systems. Contact our specialists to find out about the best air filtering solutions, or to schedule a regular cleaning and maintenance for your equipment.